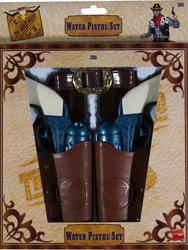 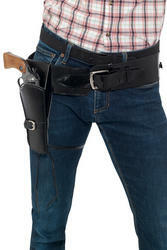 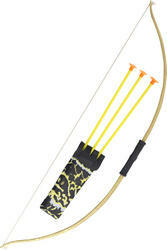 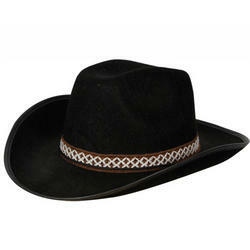 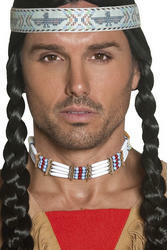 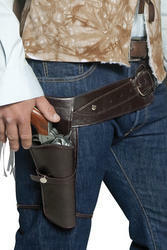 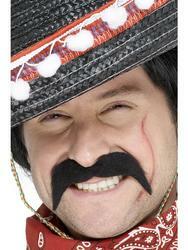 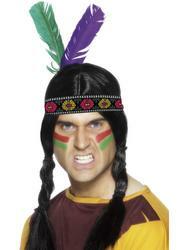 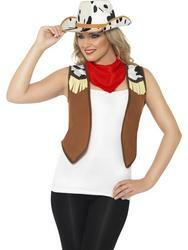 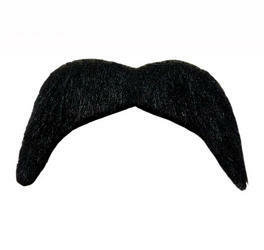 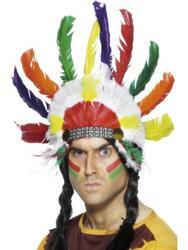 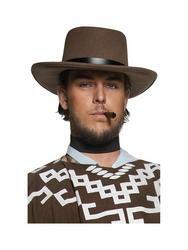 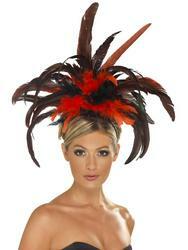 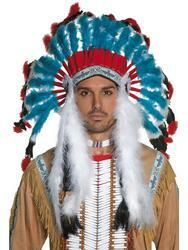 Our superb collection of Cowboys & Indians Accessories is the perfect way to complete a costume of the same theme. 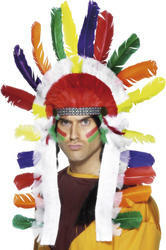 We stock quality Red Indian Headdresses for bringing out that inner tribal leader in you, and a fantastic selection of Cowboy Hats for when youre ready to saddle up your trusty steed. 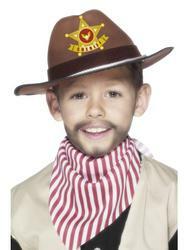 We have products to suit both adults and kids, with all of them being at affordable low prices so you can find what you want without having to spend too much. 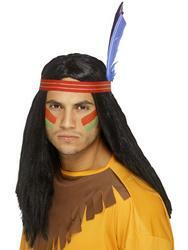 Our extensive range of Cowboys & Indians Accessories will allow you to complete your Indian Chief or Cowboy costume with minimal ease. 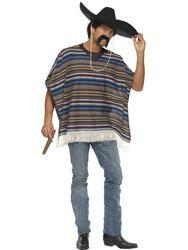 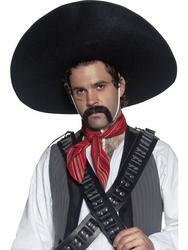 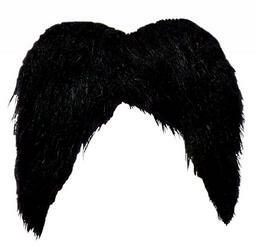 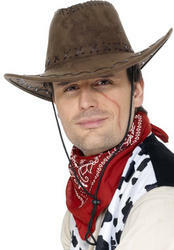 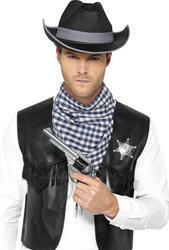 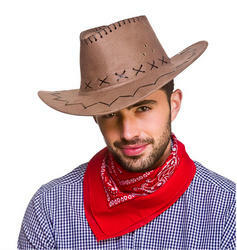 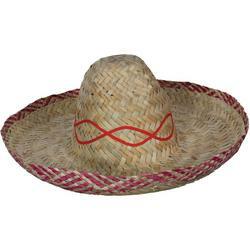 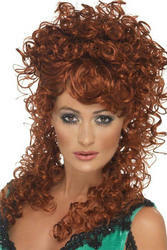 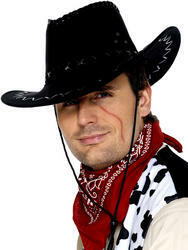 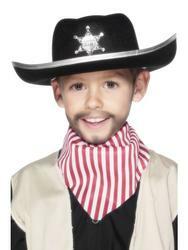 We are constantly updating and stocking new and exciting products within this category, so if youre looking for something to have heads turning at your next fancy dress party then why next dress up as a hugely popular Cowboy or Indian and accessorise with a little help from our fantastic range listed below.